Greetings Empire-Builder! It is all-too-easy to find yourself in complete overwhelm when you have so much on your plate to keep moving your business endeavors forward. 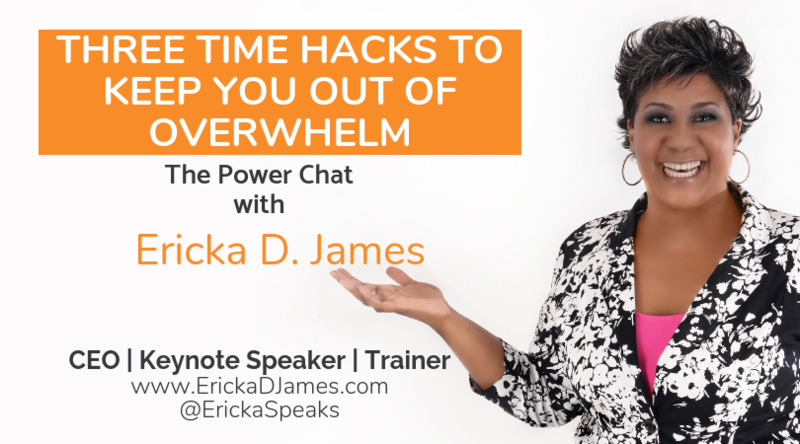 Instead of feeling stretched too thin most of the time, here are some time hacks that will help keep you clear, focused and well-paced as you build your God-given vision. Enjoy!